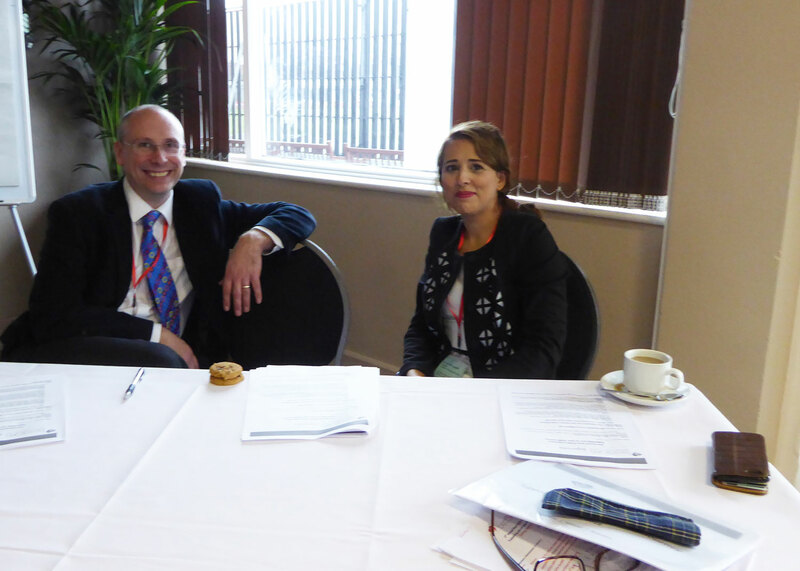 UK SCAD researchers Dr David Adlam (pictured above left) and Dr Abtehale Al-Hussaini (pictured above right) have had an article published in Heart, the official journal of the British Cardiovascular Society. The educational article is also a BMJ Learning e-learning module, providing continuing education for healthcare professionals and students across the world. Three main learning objectives focus on the patient profile and that despite historical descriptions primarily in the context of pregnancy, approximately 90% of cases are not related to pregnancy; the lack of a visible dissection flap; and the key treatment challenges. The article covers potential associations, including emotional stress, connective tissue, autoimmune and inflammatory disorders and exercise. Management of SCAD, including stents, bypass surgery and medication such as antiplatelet and anticoagulant therapies are described, as is the risk of recurrence, exercise and post-SCAD pregnancy. The UK SCAD research project was initiated by the patient group and to date around 120 patients have been seen at the research days.